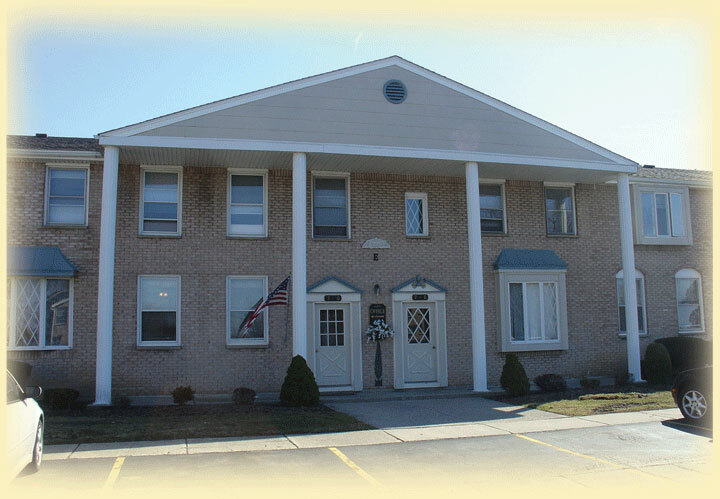 Are you looking for affordable apartments in Buffalo or apartments in Cheektowaga? Beechwood Manor Apartments offers a convenient location with quick thruway access to the I-290, I-90, and NY-33. Unlike other Cheektowaga apartments, Beechwood Manor Apartments is just minutes away from the Walden Galleria Mall, Buffalo Niagara International Airport, and a host of restaurants and retail stores. Boasting 84 units, Beechwood Manor Apartments has arguably the most conveniently located apartments in Western New York. "My wife and I recently moved back to Beechwood. It is such a perfect fit for us; the location is great, the price is right, and the management is right on!" "Just wanted to drop you a note letting you know how much I appreciate your efforts at Beechwood Manor. I came here three years ago not expecting to stay for long, but you changed that. Your attention to every detail from interior fixes to yard care, snow removal, and trash [removal] are top notch. You have provided affordable housing for many without decreasing services an attention. Thanks again for a GREAT place to live!"